VJ Price is a seasoned and party-starting dj that has been spinning in Philly’s hottest and cutting edge nightspots since the 90s. 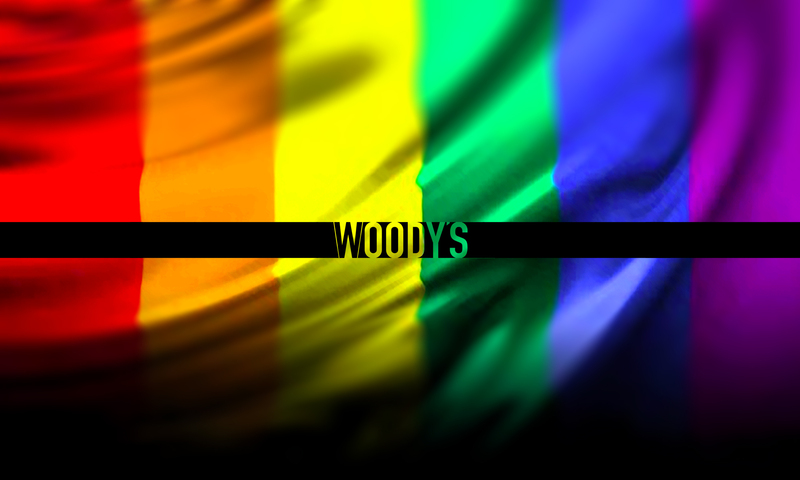 Woody’s is proud to have him with us. 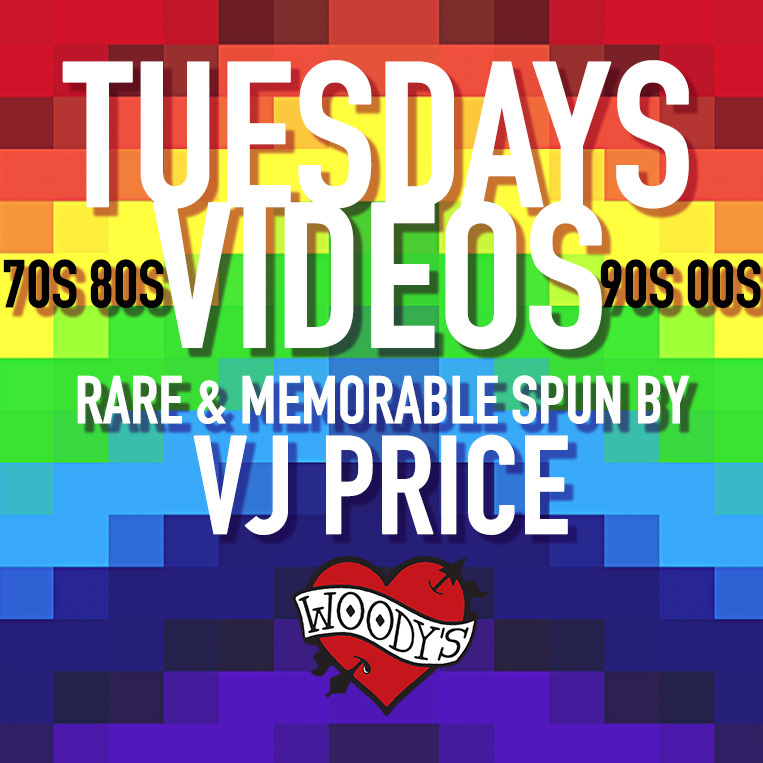 VJ Price starts at 10PM and there is NO COVER CHARGE on Tuesdays. great company, warm atmosphere and friendly staff. Doors open at 5PM with Woody’s awesome and friendly happy hour from 5PM-8PM.